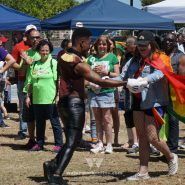 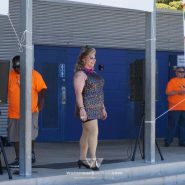 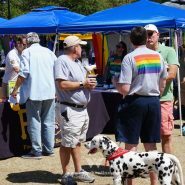 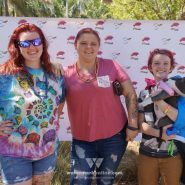 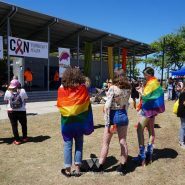 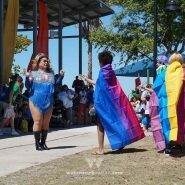 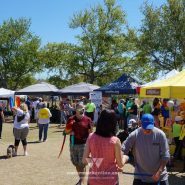 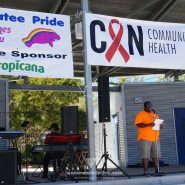 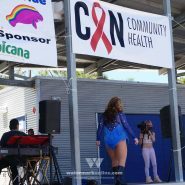 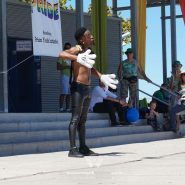 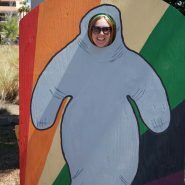 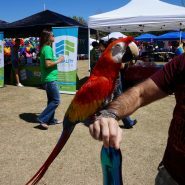 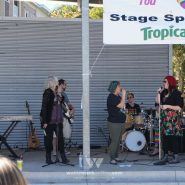 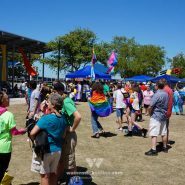 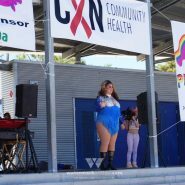 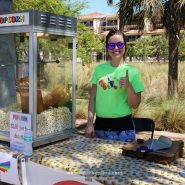 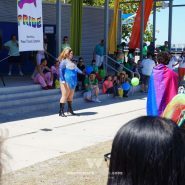 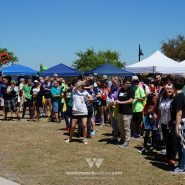 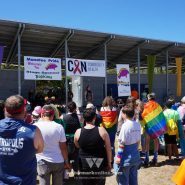 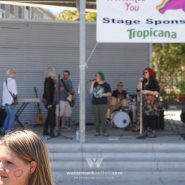 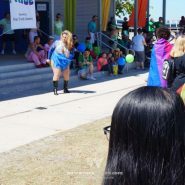 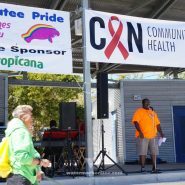 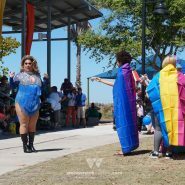 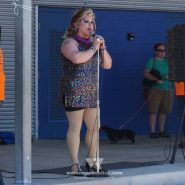 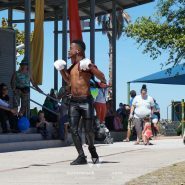 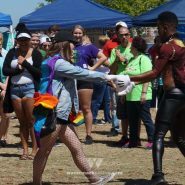 Bradenton | The Manatee Pride Festival held its fifth annual LGBTQ pride event on March 17 at the Bradenton Riverwalk Pavilion. 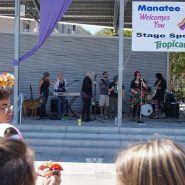 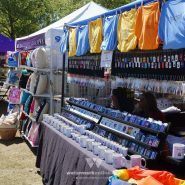 New and returning vendors surrounded the event’s main stage, allowing attendees the perfect view of the event’s performers. 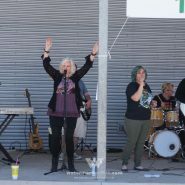 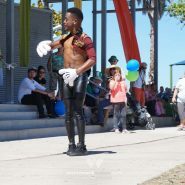 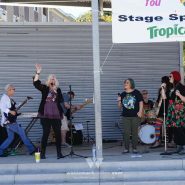 Entertainment included area favorites like Divine AF, an ensemble from The Players Centre for Performing Arts, Beneva Fruitville and Johnny Sparks. 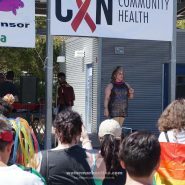 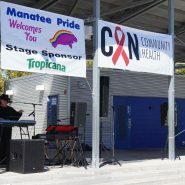 Darwin’s Brewery and Tap Room once again provided the signature Manatee Pride beer, event sponsor CAN Community Health offered free health screenings and Watermark was on hand to help celebrate. 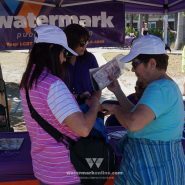 You can check out some of our photos below.